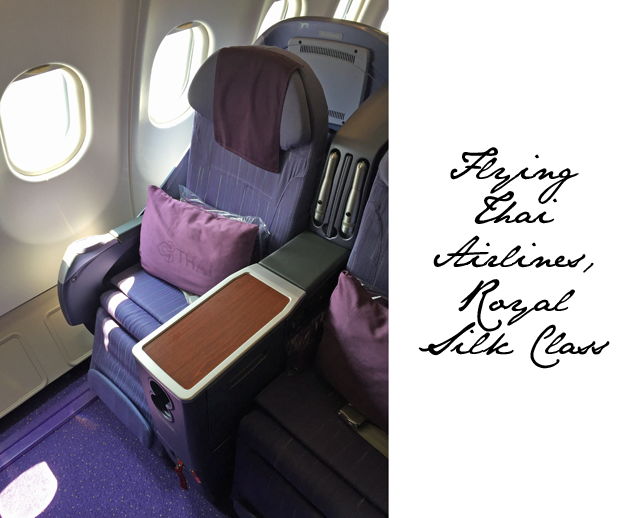 Flying high in the sky with Thai, Royal Silk Class, darling! 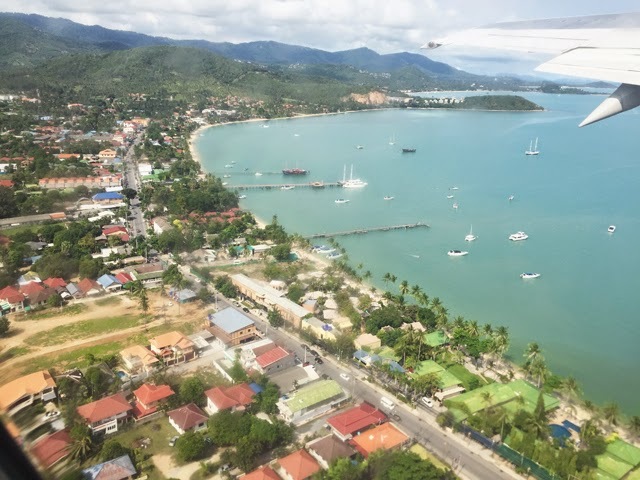 So you’ve either landed yourself here because you’re a regular reader or you’re researching travel to Thailand and you enquired after “best way to get to Thailand” sites. 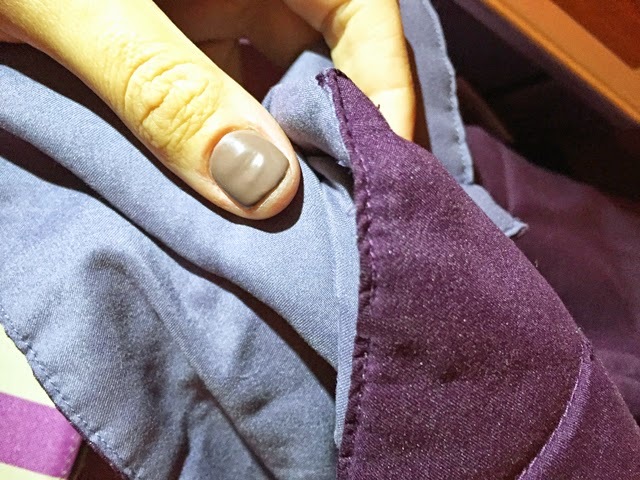 Well, folks, let me introduce you to the luxe layer when it comes to flying from London to Thailand, with Thai Airlines Silk Class. 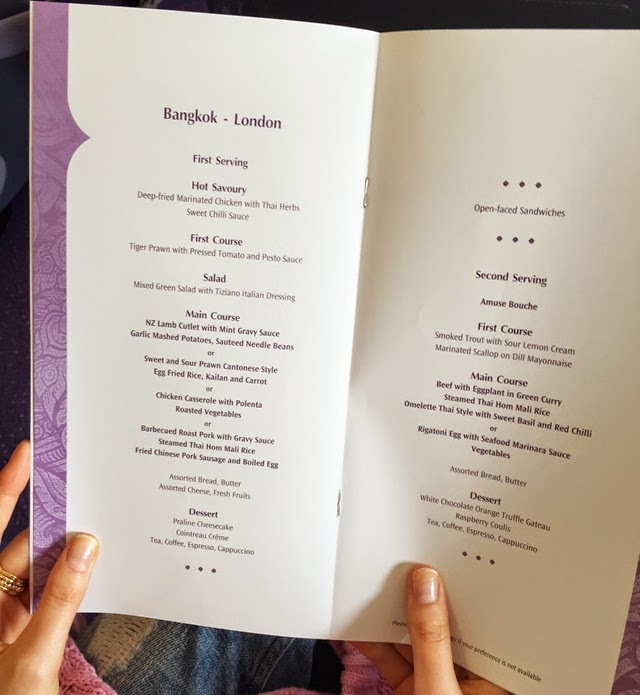 Last week I flew from London to Bangkok and returned six days later. I was booked on a trip with the fabulous jewellery brand, Pandora, and our adventure was swift, but absolutely spectacular. Bless the good folks at the brand as they realize most of us need the eleven hour flight time to work. Yes, it is eleven hours from London to Bangkok. When I first read that my heart fell to the floor. Eleven hours on a plane! In retrospect, it’s shorter than a London-LA flight so I’m not so sure what I’m complaining about. Back on topic, FFG! 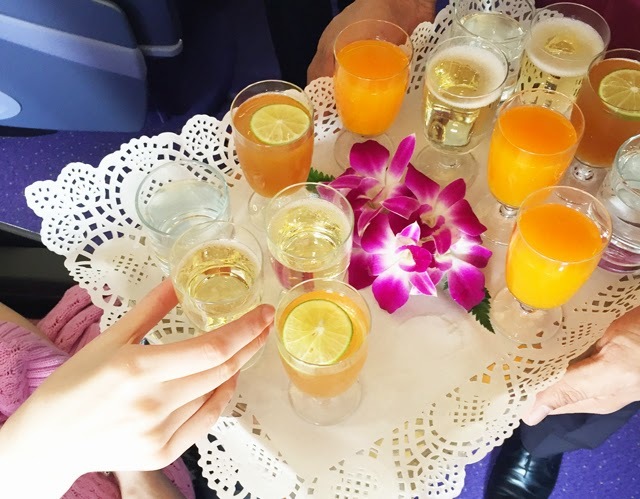 Your first experience with Thai airlines will be the lounge. At Heathrow it’s everything you’d expect from a luxury space. The room itself is neutral, calming and fully loaded with TVs, buffet, open bar and spacious work stations. So far, so good. After a little play, it’s all work on board. I sunk a Diet Coke in the lounge and chased it with a glass of champagne on board as I settled into my spacious seat and prepared for the 11 hours of work time ahead. I was ready to do some writing. I had hours upon hours of creative material planned. 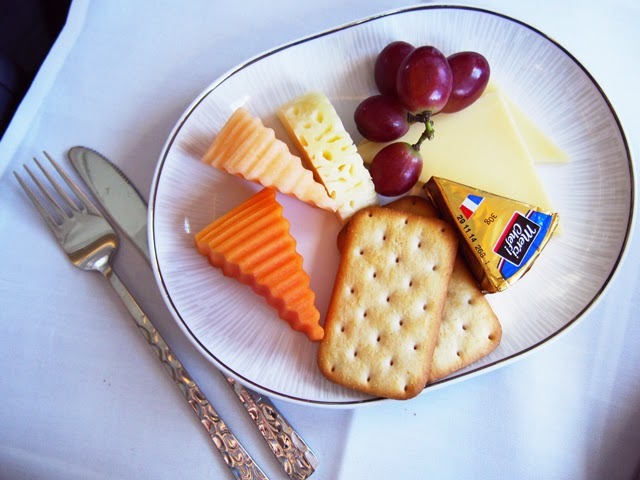 The plane took off, meals were served, wine sipped and one movie watched while doing so. Then I decided I would try and take a one hour snooze to get me set up for a full on work-a-thon. Disappointingly, the bed on Thai airlines only reclines 180 degrees. I thought to myself , there is no way this 6’2 lady is going to be snoozing on this flight, but I gave it a go anyway. 9 hours later I was awoken with breakfast. I kid you not. All plans to work quickly became distant memories as I slumbered the night away. I would be lying if I said it was a sound sleep. There’s something about being on a plane that jolts me out of a deep sleep every 30 minutes. I call it my “survival” mode. Never will it be natural to sleep in a tube that’s hurling through the air at 34,000 feet and 600 miles an hour. The service, while I was awake, was impeccable. It seems there’s always someone offering you juice, a snack or a meal. 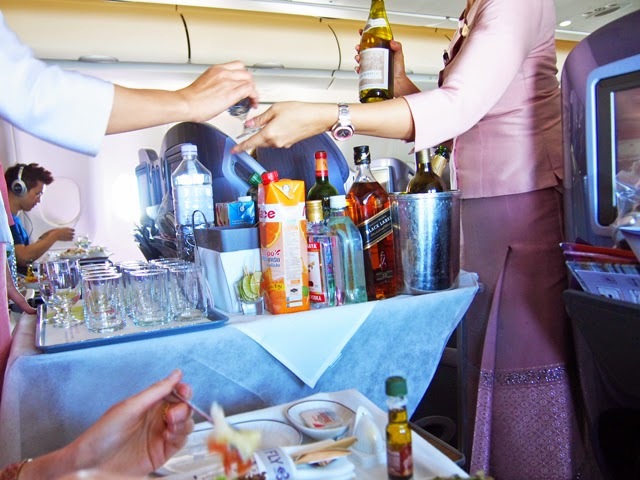 Speaking of meals, Thai has it all figured out when it comes to mass catering high in the sky. Their creations are simple, tasty and highlights local cuisine. 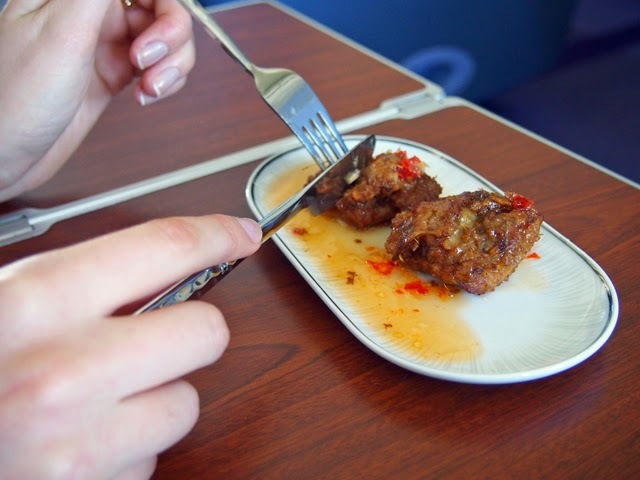 My only wish – that I could order a Pad Thai in the sky. Maybe one day? All in, I’d say this was an experience I’d recommend to any business or personal travellers making their way to Thailand. 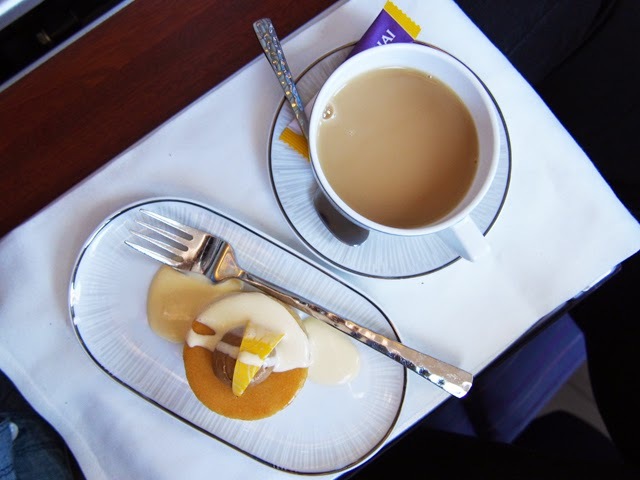 It’s a long flight and if you can afford the upgrade, it’s well worth the miles or extra cash. 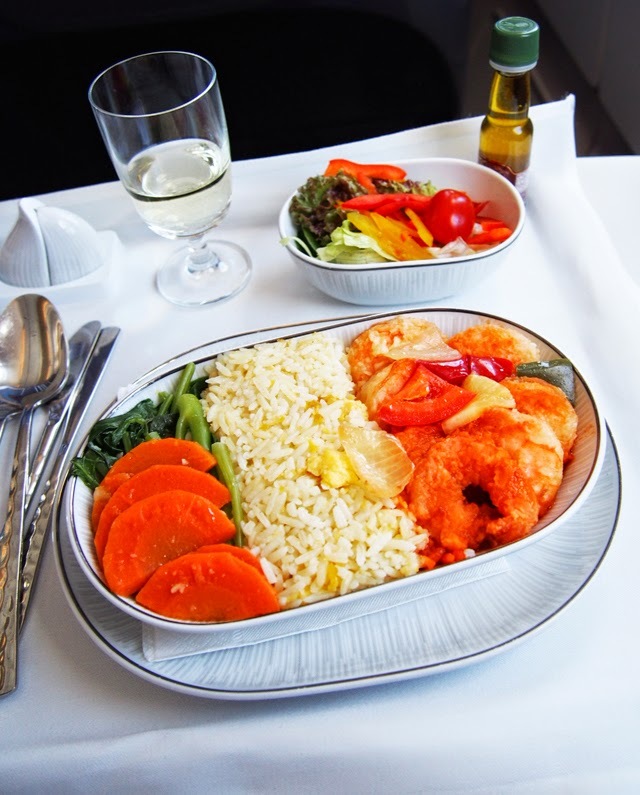 While the seat and bed aren't as fancy as other business class airlines, the food and service more than make up for the 10 degree difference in bed reclining. Happy travels all and if you are headed to Thailand, enjoy and make sure you take a Tuk Tuk ride and hold on tight. Any flight at all will seem tame in comparison to that experience. 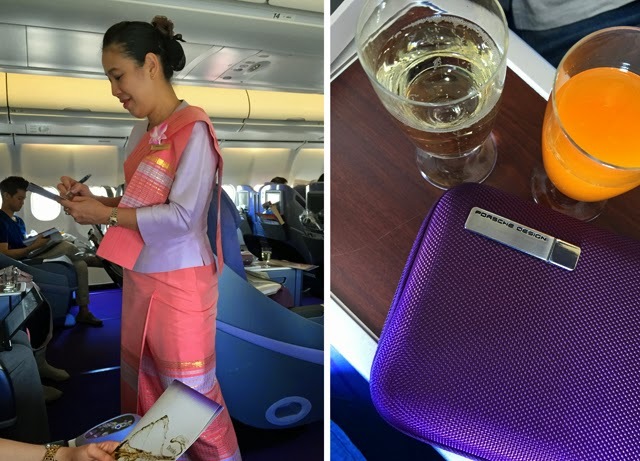 Fashion Foie Gras flew as a guest of Pandora on Thai Airways roundtrip to Bangkok.